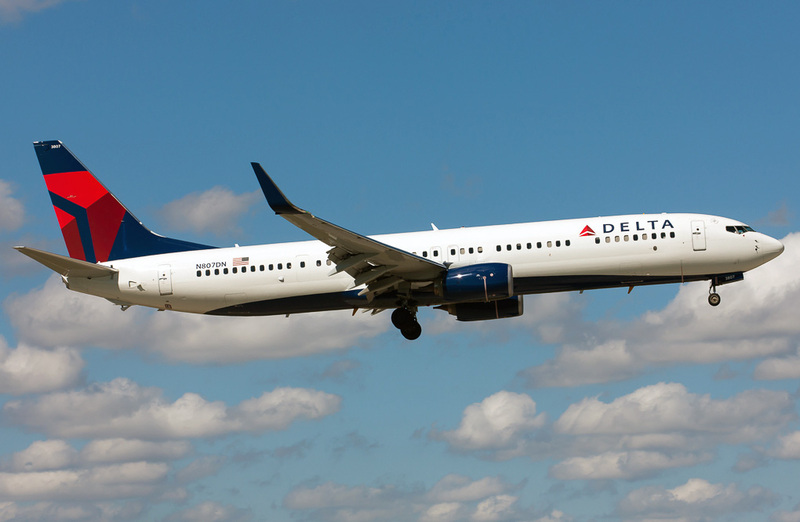 Delta has just had it easier for our guests living in the Greater Atlanta area or further out in Georgia and the Midwest to get to Antigua. They will once again this winter, have the option of flying out of the Hartsfield-Jackson Atlanta International Airport to reach the beautiful island of Antigua. Tickets for travel to Antigua for the coming winter are now available for sale through Delta.com. Flights from Atlanta will start on November 17th and continue every Saturday through the winter season. Flights to Antigua will be operated with a Boeing 737-900 aircraft, with 20 First Class seats, 21 Delta Comfort+® seats, and 139 Main Cabin seats.